Center for the Performing Arts on Monday, February 18, at 6:00 p.m. Representing the richness of the chamber music program at Eastman,one group represents a traditional chamber music idiom, the string quartet; the other, a saxophone quartet, is a more contemporary development. Both groups represent key tenets of Eastman’s chamber music program, and of an Eastman education in general: technical and theoretical mastery, musical artistry, and ability to communicate with an audience and to serve as musical ambassadors. The Asha Quartet is made up of: Claire An, violin; Robert Sanders, violin; Aditi Prakash, viola; Hannah Rubin, cello. The Scio Quartet consists of: Uday Singh, soprano saxophone; Sibohan Plouffe, alto saxophone; Clancy Ellis, tenor saxophone; Michael Matthew, baritone saxophone. 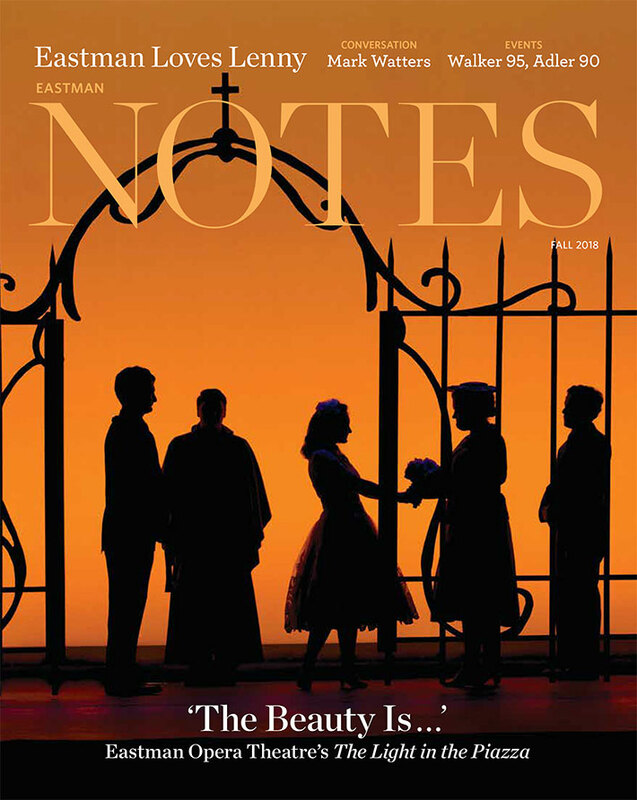 Both Quartets are made up of Bachelor’s of Music students at Eastman. The Asha Quartet will perform the first movement and finale from Haydn’s Quartet in B-flat Major, Op. 76 No. 4 “Sunrise”. The Scio Quartet will perform Thierry Escaich’s Le Bal. Their performance is part of the Conservatory Project, a series that showcases outstanding young musicians from around the country. 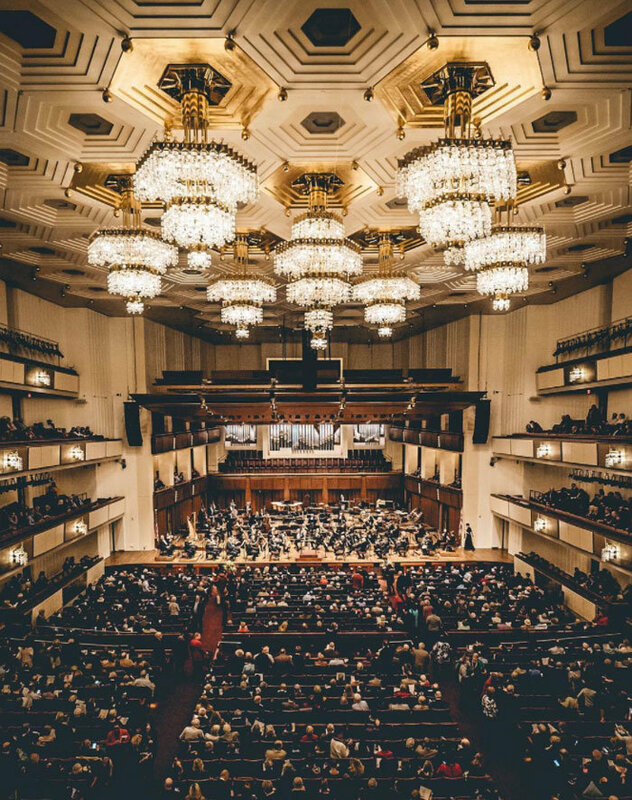 The event presents talented artists in classical music, jazz, musical theater, and opera from the nation’s leading conservatories and music schools. 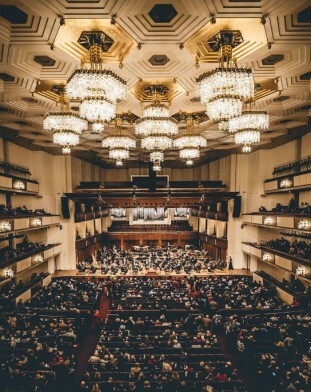 The Eastman School was one of eight founding participants of the Kennedy Center Conservatory Project when it was launched in 2004, and student musicians have represented the school in front of Washington, D.C., audiences for several additional years afterwards.